FOR ALL THOSE PET SOCIETY ADDICTS! 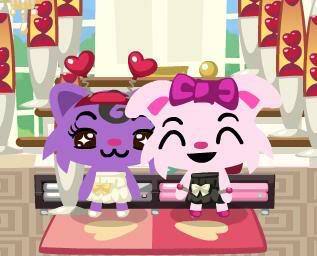 Pet Society Addicts ! Please Log in to Chat Below ! my name is .... and im a gmb addict! ALL ABOUT THE SCUMMY SCAMMERS! PLEASE ALL BEWARE ON FACEBOOK!